This is a beautiful, very well kept 3 bedroom, 2 bath home in a desirable neighborhood. This home has a very open concept and offers plenty of room with an office downstairs and a loft up. The beautiful kitchen features granite countertops, plenty of cabinet storage, a pantry, a kitchen island, and stainless appliances. You can relax on the nice patio under the gazebo while the kids play on the playground set in the fenced-in back yard. 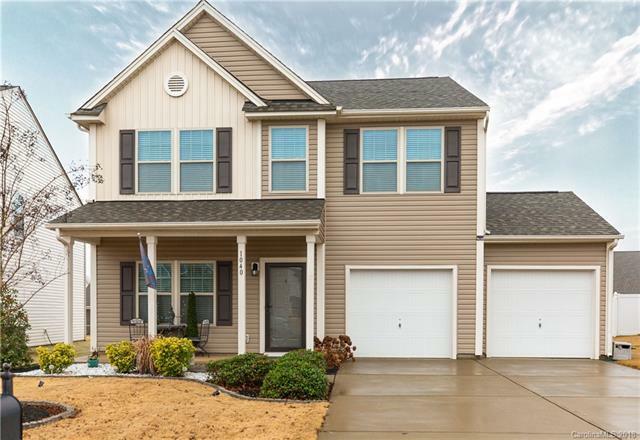 This home is perfect for a growing family and is a must see! Sold by Helen Adams Realty.